Panasonic ends production of LCD (TV) panels in Japan! “Panasonic Corp. has decided to withdraw from TV panel production amid fierce competition from foreign rivals, in particular in China and South Korea, company sources said Tuesday. The Osaka-based company will end production at its sole liquid crystal display plant in the city of Himeji, Hyogo Prefecture, by the end of September, as it expects no improvement in its profitability. Panasonic’s withdrawal will leave Sharp Corp. as the sole Japanese electronics maker making LCD panels for TVs in Japan. Although Panasonic will halt TV panel production, it will continue making LCD TVs using panels procured from manufacturers in South Korea and elsewhere, the sources said. Another blow for Audio-Video & Electronics Manufacturing in Japan! Is this a business of the past? What do you think? 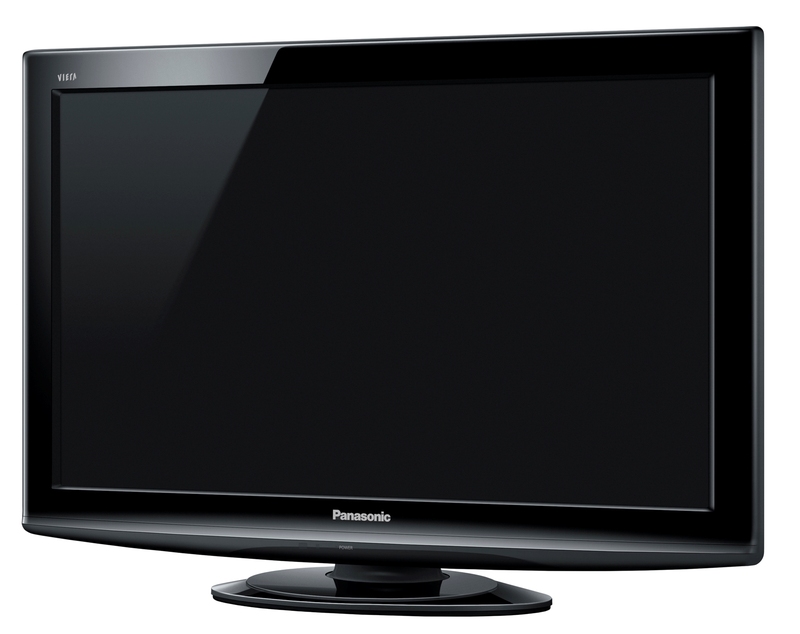 Read more from: Panasonic ends production of LCD (TV) panels in Japan! This entry was posted on Monday, June 13th, 2016 at 09:00	and tagged with consumer electronics, electronics, GBMC, Japan, Japanese audio-video industry, LCD display, LCD Panels, LCD TVs, Liquid Crystal Displays, PANASONIC, production of LCD (TV) panels in Japan! and posted in Business, Japan, Technology. You can follow any responses to this entry through the RSS 2.0 feed. « French Tech Tokyo : a bridge to the new “Start up Republic”?